However working on a Global network, especially if you are making changes in-band and you don’t have the facility to access the system via a remote console or have remote power control(For people who do have such infrastructure I am insanely jealous), then you need have a few outs to keep you out of trouble. I thought I would share some useful tips that help minimise risk for you when doing remote changes. 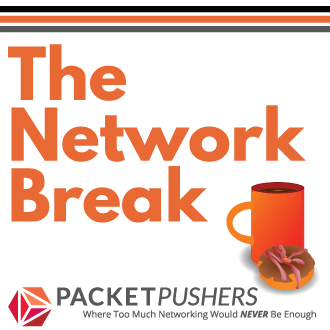 Packet Pushers Unplugged looks at the impact of too many iPads on wireless networks, fast roaming and personal WiFi devices. 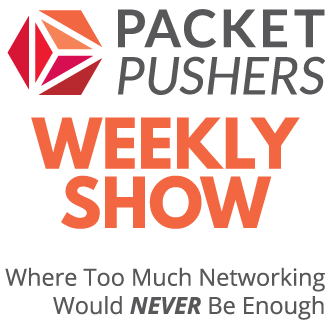 Packet Pushers Show 29 – IT is about SKILLS and not about business. IT is a business. Argue. A few years back when starting a new role providing 3rd Level support for an international network with over one hundred devices in my remit, it became apparent very quickly I was going to struggle to remember all the IP addresses in a few days or even the host names for that matter. There was no standard tools being use to connect all the devices, Windows XP telnet seem to be the tool of choice. Most of the devices had some standards naming conventions. Like site code and type of device. So Lon_SW1 would be switch 1 in London. I decided to dust of my scripting skills and make life easier for myself.